Lia Eliava - famous actrees. 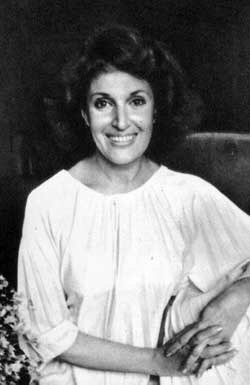 She was born in May 28, 1934 in Tbilisi, Georgia. Graduated from Moscow Theatre Art Institute (1955). Leading star of Georgian cinema. The People's Artist of Georgia (1975). 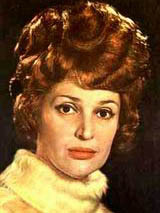 With her husband Otar Koberidze formed one of the successful star-couples in USSR. She died 8 October 1998, in Tbilisi Georgia. - Shadow on the Way (1956) - Nino and etc.